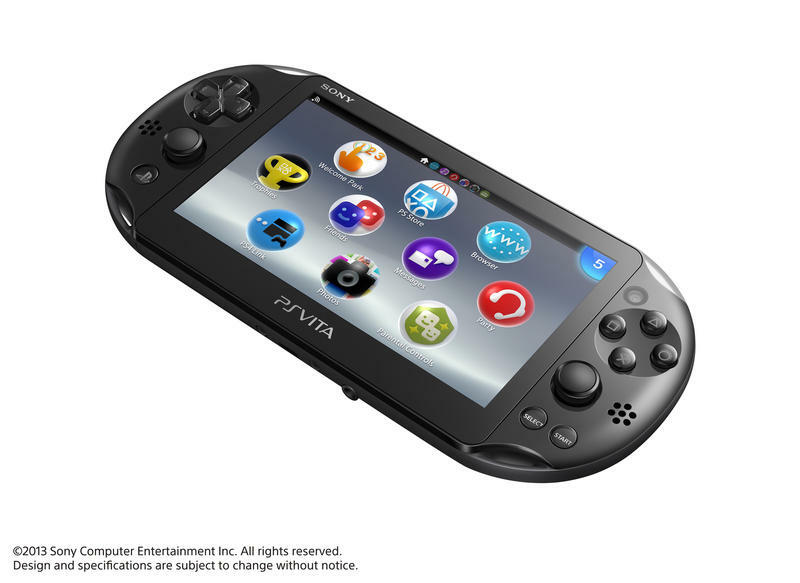 The PS Vita Wi-Fi model (PCH-2000 series), generally referred to as the PS Vita Slim, has been confirmed for an American release, and it will be bundled with one of the handheld’s biggest games to date. 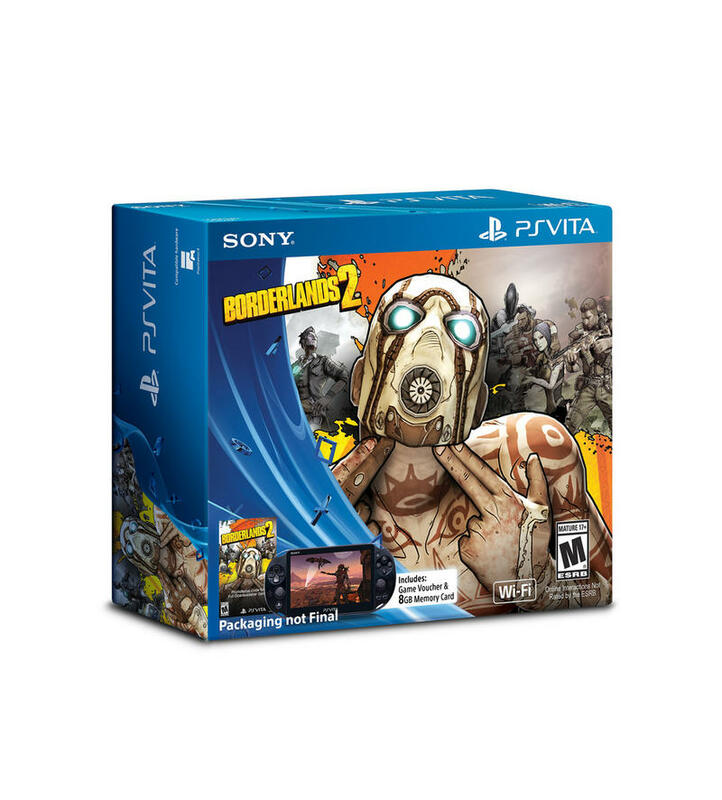 Joining the PS Vita Slim in a special launch bundle will be Borderlands 2. The game, six packs of DLC, and an 8GB memory card will all be packaged together with the console for $199.99. For those looking at the statistics of the new model, this build is 20 percent slimmer and 15 percent lighter than the original PS Vita. The battery life has also received an improvement of up to four to six game hours, improving over the previous three to five. Finally, it also has a new 5-inch LCD touch screen. Some suggest that the screen doesn’t look as good as the OLED on the standard PS Vita, though we’ve not seen the new build in person yet. 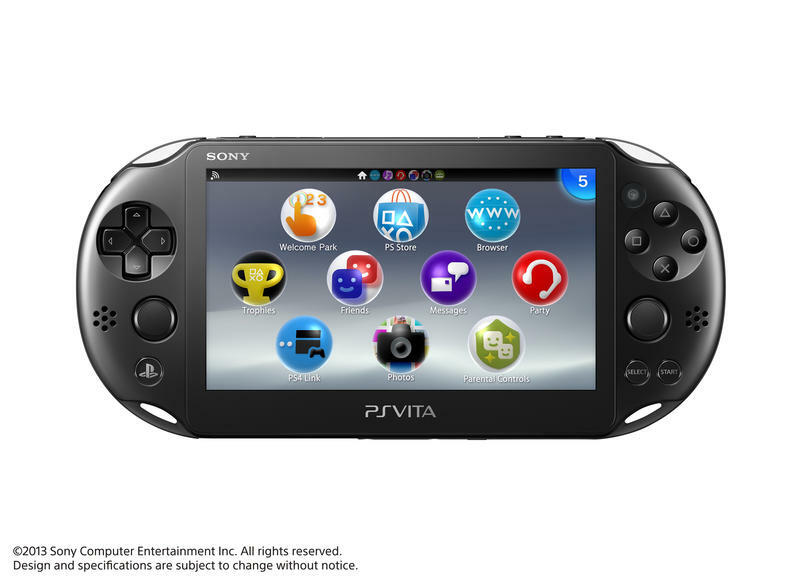 Sony has not confirmed a release date yet for the PS Vita Slim or the bundle, but I just finally might be snagging my own soon. Too many games have caught me eye for it, and I’ve been meaning to go back and dive into a few older PSP games that I missed. Anybody else leaning towards a purchase with me?